We’re roaring into 2019 like teenage griffins thanks to Diana Wynne Jones’ Dark Lord of Derkholm! Revisit cruel capitalist overlord Mr. Chesney and learn whether you, too, are more affected by this book as an adult. Inspired by the trials and tribulations of the Pilgrim Party organizers (and the pilgrims themselves), Grace relives her worst job and Madeleine her worst camping experience. This one really took us back! Plus: decide whether Derk is initially a bit of a jerk, wonder at exactly what Lydda’s godlike snacks are, and reflect on just how incredible DWJ is (again and again). This episode was a listener request - thanks, Tim! If you’d like to request a book for us to cover, email us at dragonbabiespodcast@gmail.com. NOTE - We don’t have our physical copy of this book anymore and the Seattle Public Library has let us down (for the first and I’m sure only time!) - so Grace created a take on the Dark Lord of Derkholm cover, featuring a triumphant Kit and jovial illusory Lord. She really enjoyed doing this so there are probably more crummy covers to come. It's a Hogswatchnight miracle! Our extra special Hogfather episode is here just in time for the holidays. Enjoy & thank you so much for listening! In which Madeleine and Grace visit the land of Faerie - and struggle to return to Wall. Neil Gaiman's Stardust is high fantasy with fascinating twists, plus the signature wit and weirdness that have led us to officially label fall 2018 Gaiman Season. Listeners can look forward to an extended discussion of questing/camping food, detailing the ways Gaiman disproves John Donne’s misogynist epigraph, and Grace’s extremely questionable Robert de Niro impression. Now place your crystal snowdrop in your buttonhole and head for the gap in the wall! This episode was a listener request - thanks, Rachel! If you’d like to request a book for coverage, just email us at dragonbabiespodcast@gmail.com. Question: is the 2007 film adaptation of Stardust good? Should we watch it? Comment and let us know! 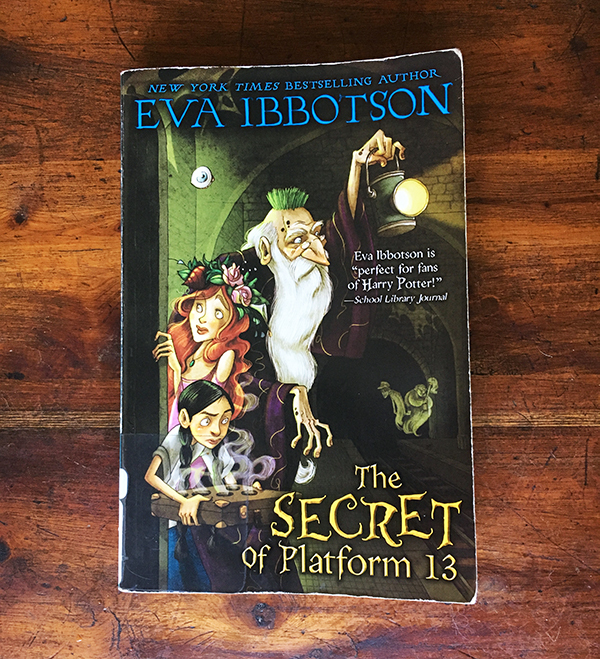 The Secret of Platform 13 by Eva Ibbotson is an injection of joy into a weary life. After opening on a wondrous island filled with adorable-beyond-belief mistmakers, we’re traveling to the most magical place of all - London! 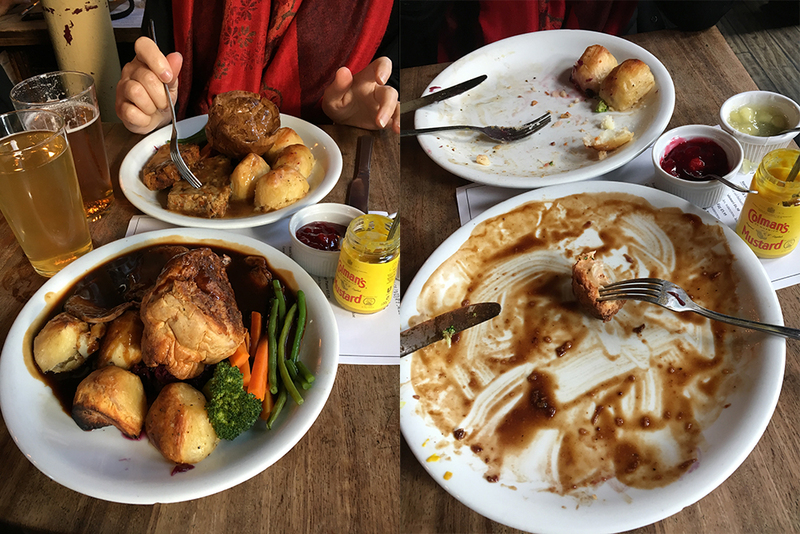 Join Madeleine and Grace as they fantasize about gigantic sundaes, shop for bladderwrack online and engage in some truly terrible British accents (apologies to our UK listeners). The gump is open and the rescue mission is on! This episode was a listener request - thanks, Isabel and Angela!